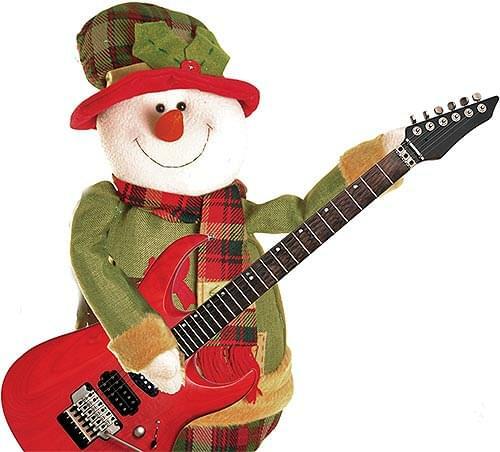 This rockin' song about a snowman with aspirations to stardom has certainly become a favorite! Note that while it can be performed with melody and background vocals (3-part), we are also giving you a version with the accompaniment and just the background vocals that allows your singers to perform the song in unison, for added flexibility. It also comes with Projectable Lyric Pages in PowerPoint format. About the Audio RecordingsAudio recordings contain full performance and accompaniment only (instrumental) tracks. Your browser does not support HTML5 audio. Consider updating.